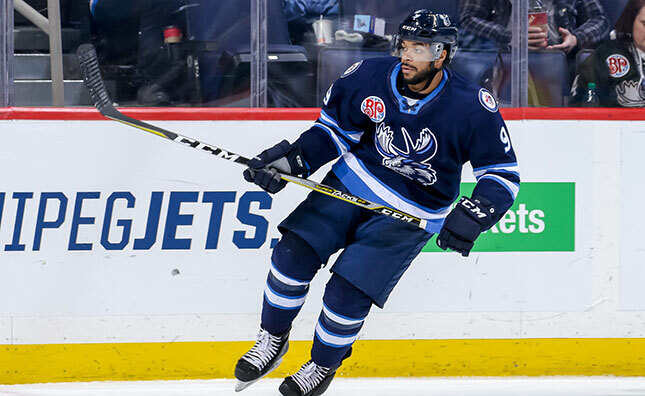 The Manitoba Moose Hockey Club announced today the team has reassigned defenceman Jacob Cederholm to its ECHL affiliate, the Jacksonville Icemen. The club also released defenceman Dajon Mingo from his professional tryout. Cederholm, 20, has appeared in nine games with the Moose this season. With Jacksonville, the Helsingborg, Sweden product has six points (1G, 5A) and a plus-11 rating in 21 games. Cederholm was selected in the fourth round, 97th overall, by the Winnipeg Jets in the 2016 NHL Entry Draft. Mingo, 28, has suited up for three games with Manitoba, posting a plus-three rating and four shots on goal. The Canton, Mich. native also has 21 points (8G, 13A) and a plus-13 rating in 37 games with the Icemen.